The history of the Japanese brand, Iseki, started in 1926. The products produced by the company include a full range of agricultural machinery. After more than 80 years the company delivers the goods worldwide. Today the brand is one of the leading manufacturers of agricultural machinery. comfort for the driver due to the low noise degree inside the tractor. At present and in the future, the company aims to make a significant contribution to agriculture of its country as well as around the world. This is necessary to ensure the world's population with food. Feeling the responsibility before the customers, the company tries to produce the machinery of high-quality and operational possibilities. It is possible to perform various processes by means of it – from soil cultivation to harvesting the finished crop. 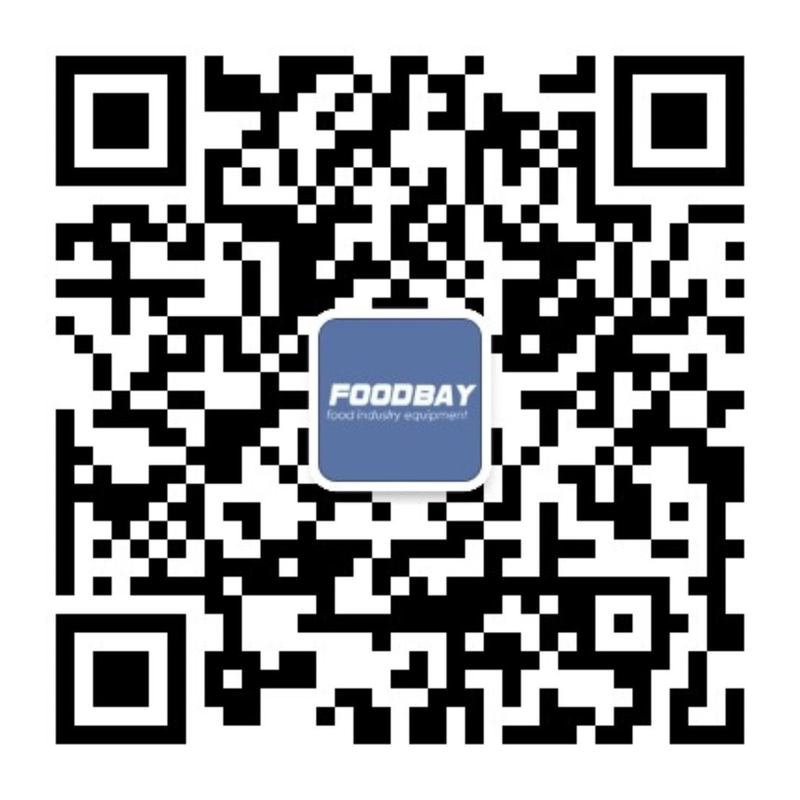 Specialized Foodbay, a special marketplace, is designed for those who wish to buy the equipment of the leading manufacturers. Here you can buy Iseki tractors and its parts. There are two ways. The first is to fill in a form on the website. The second is to call the advertiser. Японский бренд Iseki, основанный в 1926 году, способствовал модернизации сельского хозяйства Японии в лице производителя полного ассортимента сельскохозяйственной техники. Iseki сих пор осуществляет производство и поставки техники для сельского хозяйства по всему миру, зарекомендовав себя как надёжный производитель и инноватор.